Your attorney’s job is to accurately advise you whether bankruptcy is the best option for you, or whether some other solution might be a better option. Your attorney is also obligated to provide you with competent and accurate legal advice. The Type of Bankruptcy – whether Chapter 13 or Chapter 7 would be best for your specific situation. How you can reach your financial goals even though you have filed for bankruptcy. What to expect during the process. Any risks or difficulties that are presented by your case, and what you can do to make the overall process easier. Of course, your attorney should be approachable and able to answer your questions or concerns quickly, either by email, on the phone or in person. 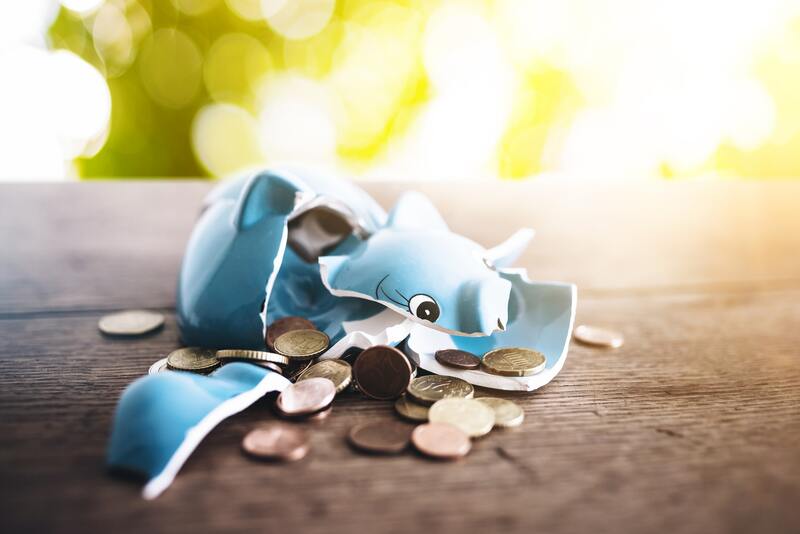 Familiarity with the Federal bankruptcy laws is essential for any reputable bankruptcy attorney, as well as knowing all about any local procedures and court laws. The circumstances of your case, and whether you file for Chapter 13 or Chapter 7 bankruptcy. Your attorney can advise you which of the two main types of bankruptcy might be a better solution for you. Having the relevant background, expertise and skills to handle your unique case is also something that your chosen attorney should have. One of the responsibilities of your bankruptcy attorney is to generally keep you informed of any updates, new developments or requests for additional information. For example, some of your creditors may have an issue with your case, and may contact your attorney. 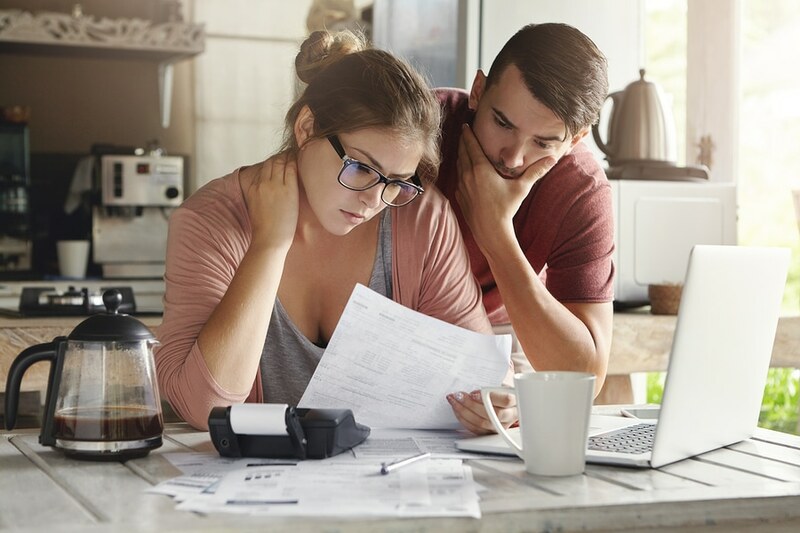 Unfortunately, there is plenty of paperwork associated with filing for bankruptcy and your attorney can help to make this part of the process as easy as possible, by using specialized software to prepare your case. It is the job of your attorney to help you to prepare these required forms, although it is your responsibility to make sure that the information is accurate. The information you will need includes details of your debts and assets, as well as your expenses and income. It is the responsibility of your attorney to know which documents are needed, and when they need to be filed. 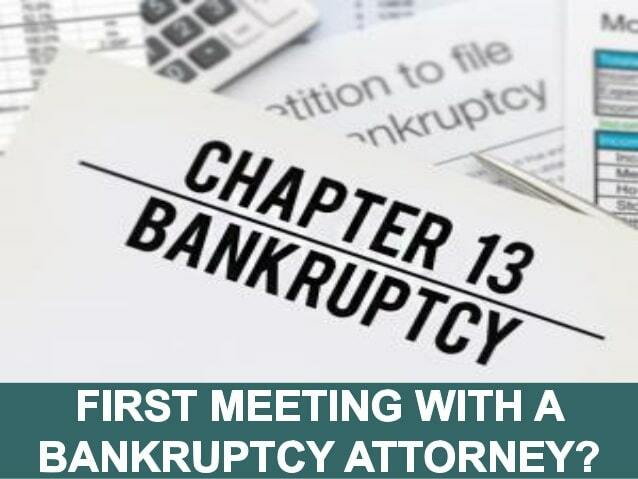 You will need to attend what is known as a 341 meeting after your petition for bankruptcy has been filed, which is a meeting of your creditors. There may be additional hearings and your attorney can keep up to date with these and advise you of any upcoming hearings or meetings. Your attorney will need to go to any scheduled hearings that have been ordered, although it isn’t always a requirement that you attend.